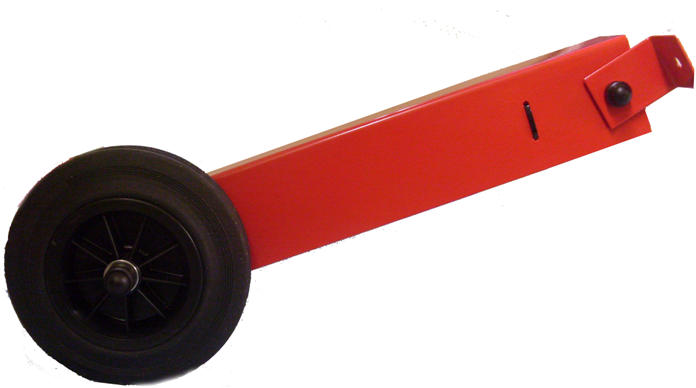 To go straight to the product section you require, just click the relevant button below. 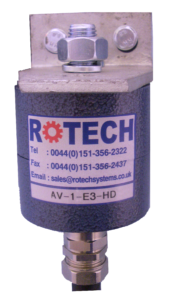 Extremely strong adaptor for quick and easy installation of all Rotech ‘End of Shaft’ mounting Motion Sensors/Encoders. 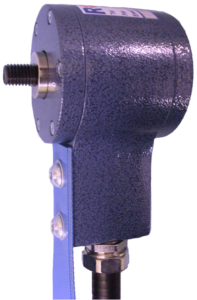 NO DRILLING OF SHAFT REQUIRED! Comprising Product Code AE -?-? 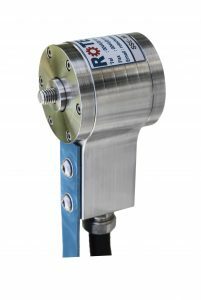 Rotech Systems have now introduced the popular AE2000 Series with the added benefit of easy connect/disconnect Brad® industrial grade connectors. 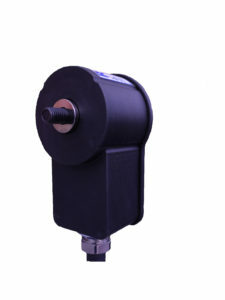 Rotech Systems continue to develop and provide the best, most cost effective solution for tough connection applications when using Rotech Motion Sensors/Encoders. 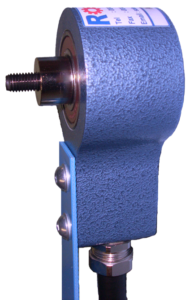 “extra” protection for severe environments. 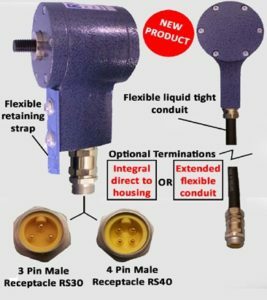 Rotech Systems have now introduced the popular PE4000 Series with the added benefit of easy connect/disconnect Brad® industrial grade connectors. speed range via internal control fitted under unit cover. 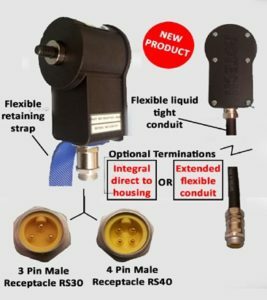 Comprising Product Code SR4### – ? Comprising Product Code AUE4### – ? 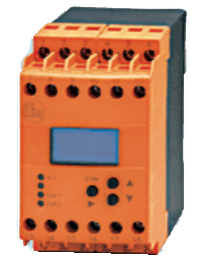 Programmable frequency to current convertor, receives input pulses and determines the input frequency on the basis of the period measurement. 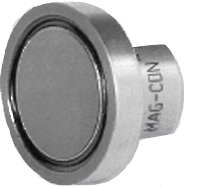 It generates an output analogue standard signal (0/4…20mA or 0…10V). Proportional to the calculated frequency/rotational speed. The transistor and relay outputs switch when adjustable limit values are exceeded or not reached. 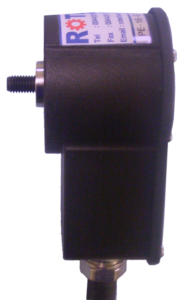 This allows for example, reliable overspeed and standstill detection in one unit. 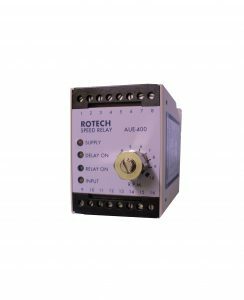 It is used as a measurement converter, for example, as an infeed to analogue measuring or recording instruments and PLC input cards or it is used as speed input for frequency converters. 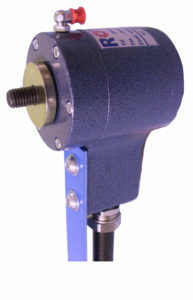 The DD2503 monitors the rotational speed of 1 channel with 2 separately asjustable limit values. A separate output is assigned to each limit value. There are also monitors available with 2 separate input channels, each having 1 switch point. 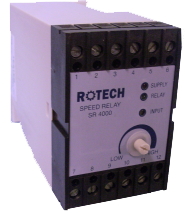 Monitoring of two limit values with separate output relays. Configurable functions, speed-proportional analogue output. Up to 60,000 PPM (1000Hz). -40 to +60 Deg Celsius.